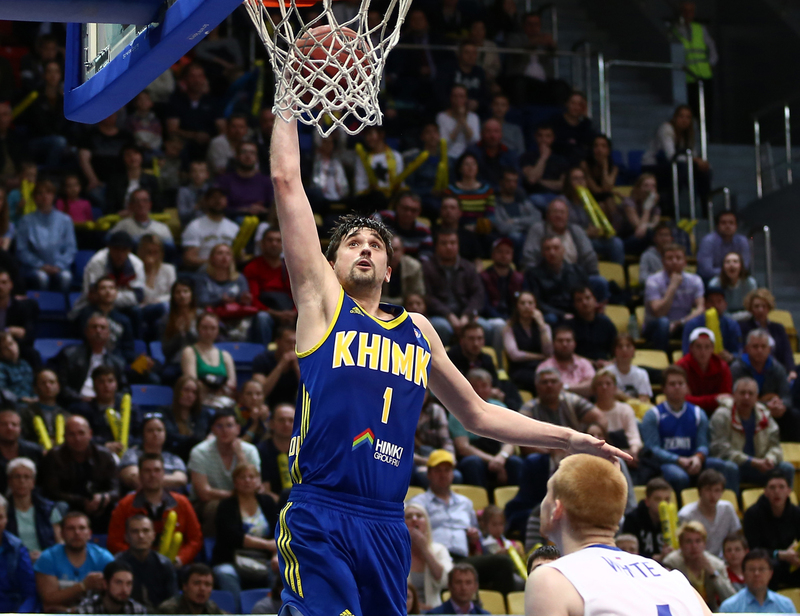 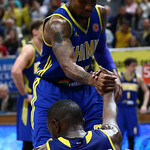 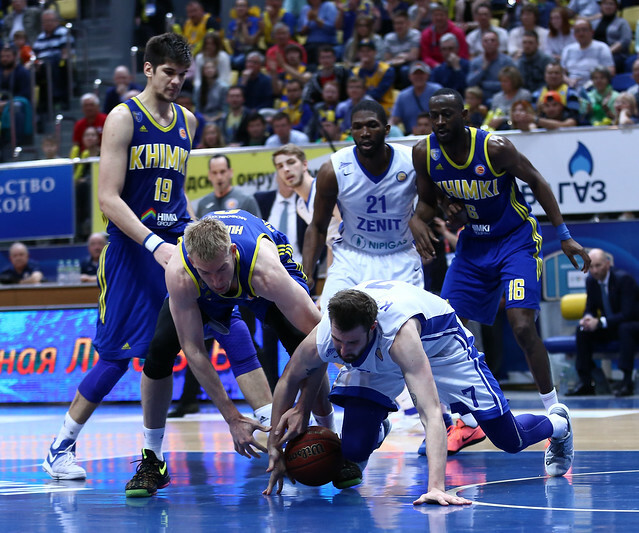 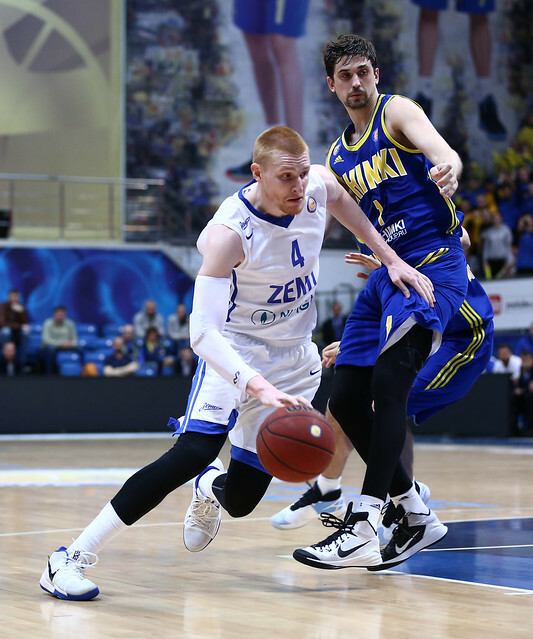 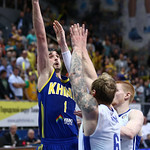 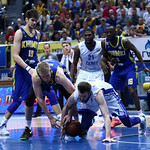 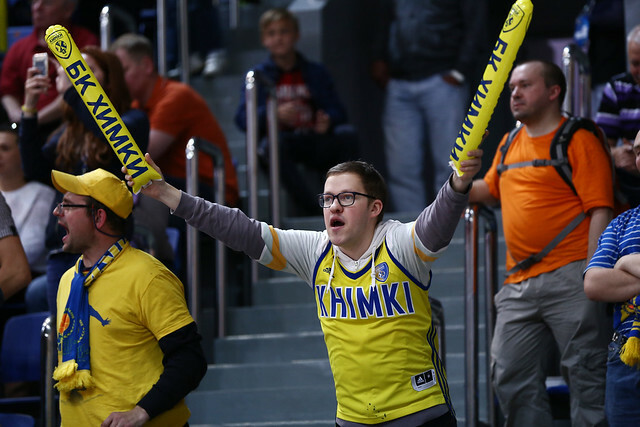 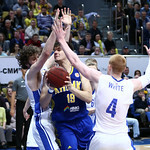 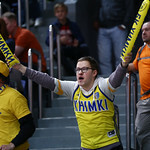 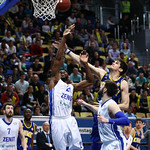 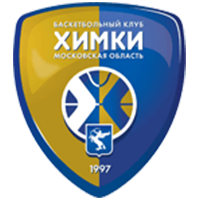 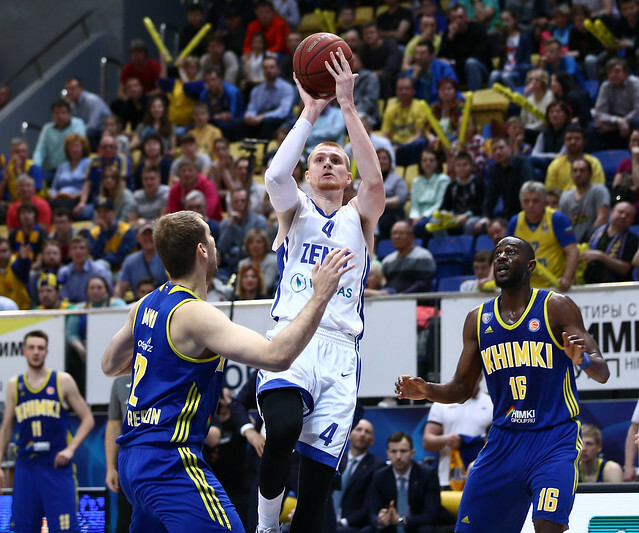 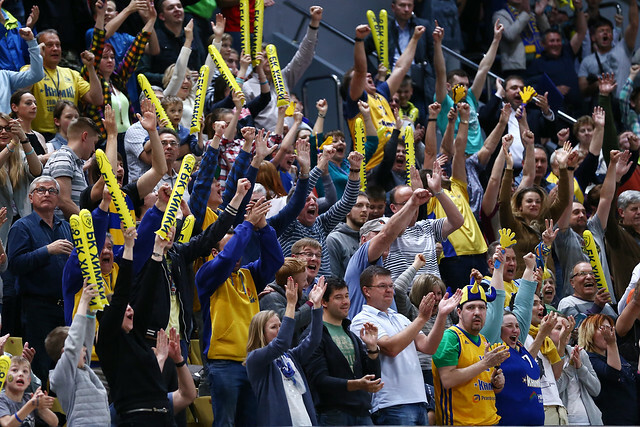 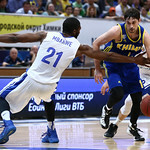 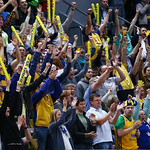 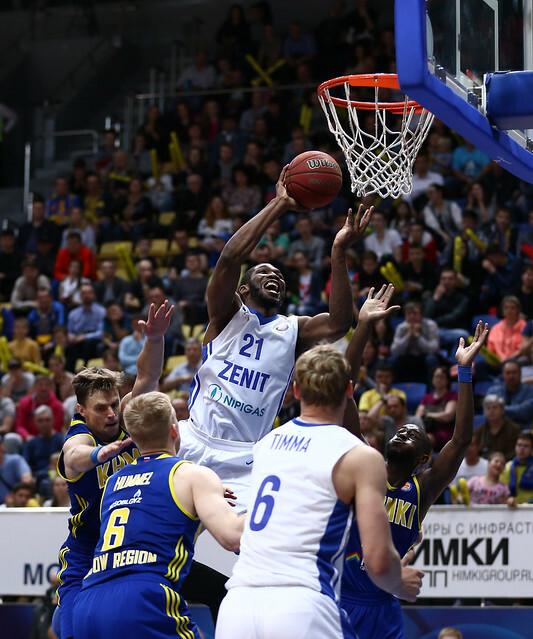 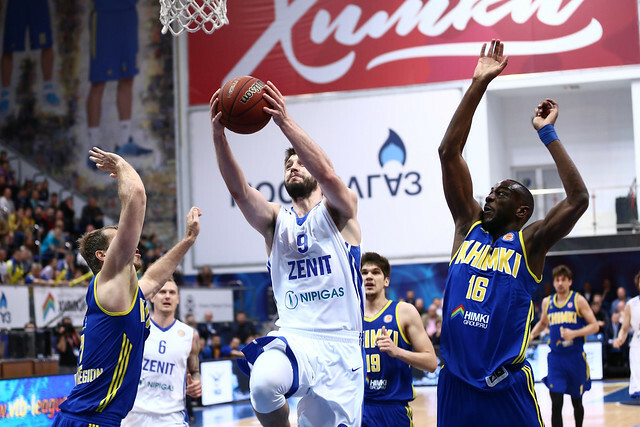 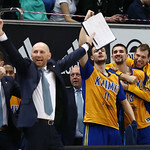 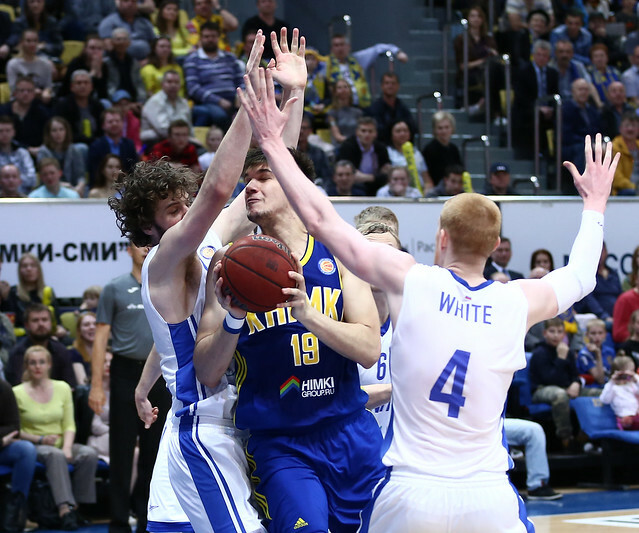 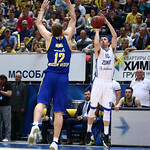 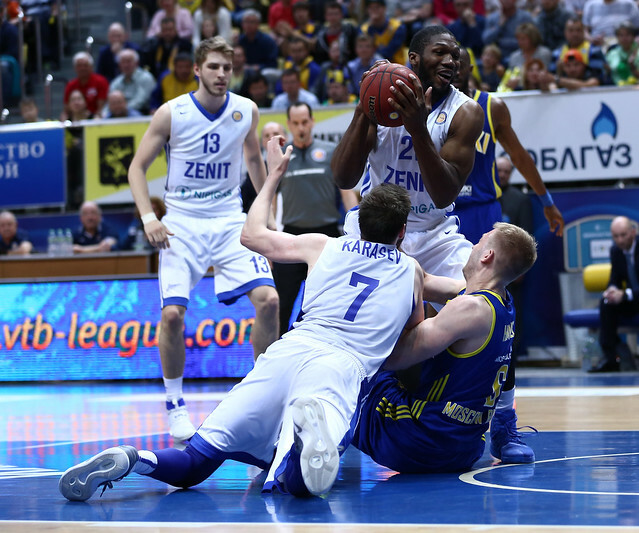 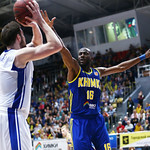 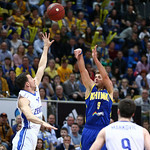 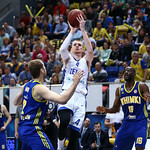 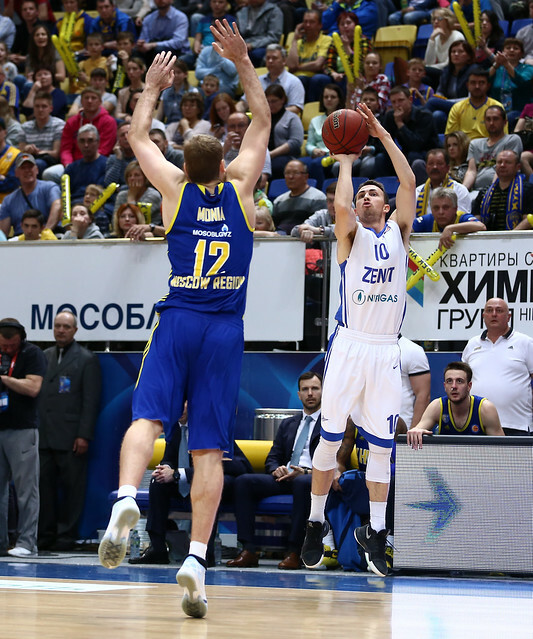 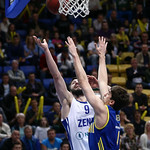 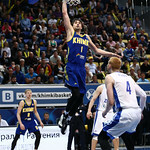 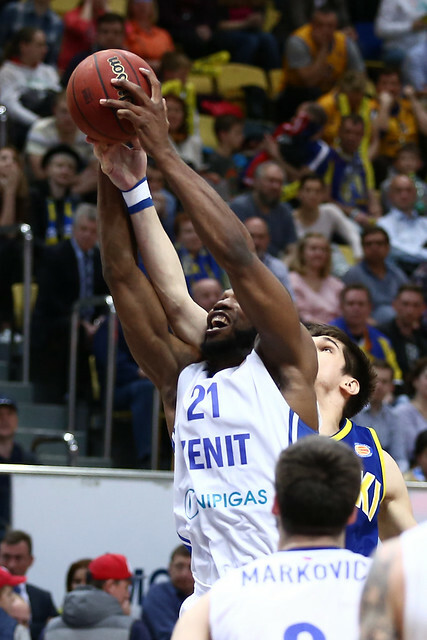 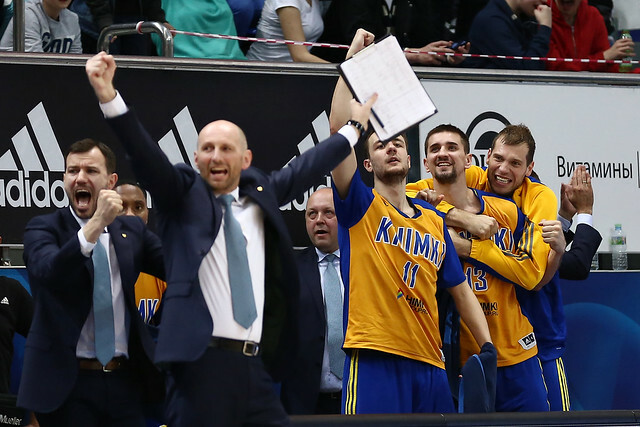 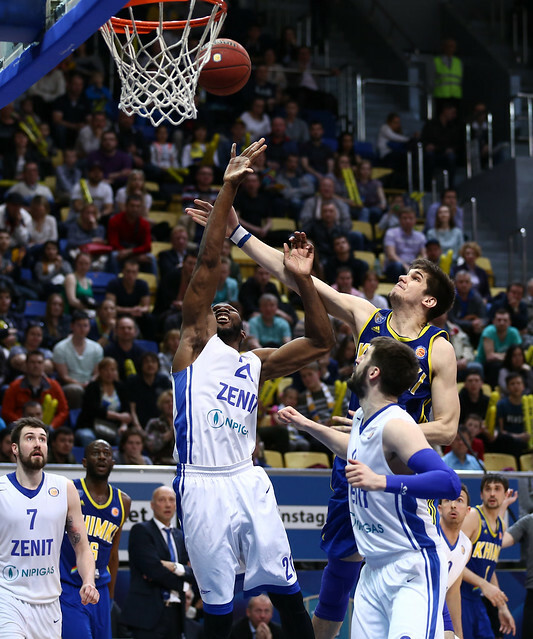 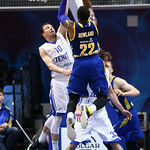 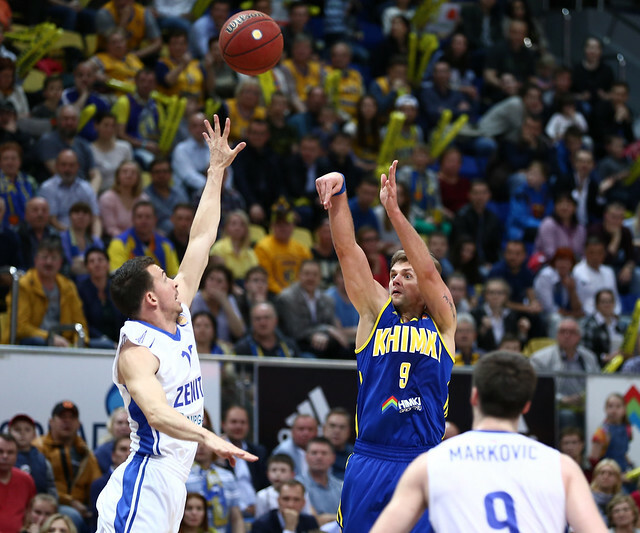 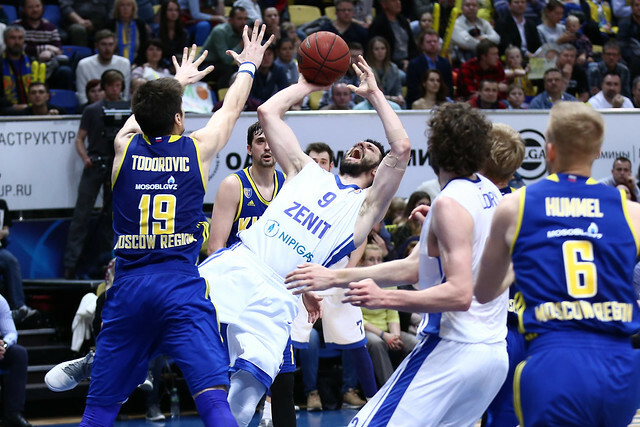 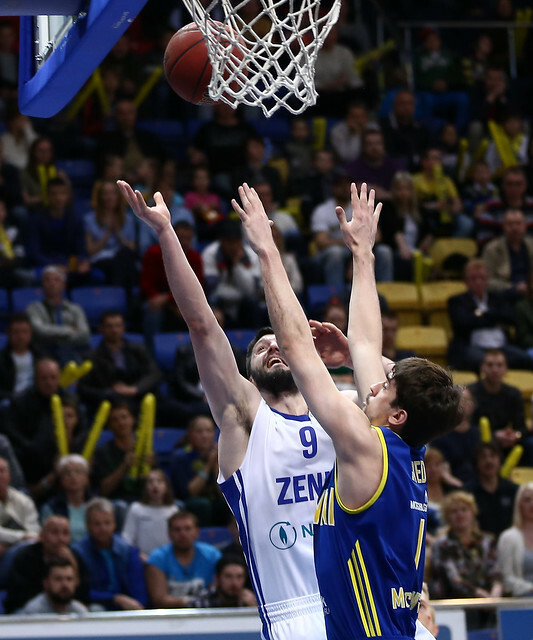 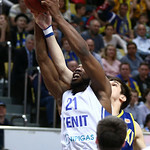 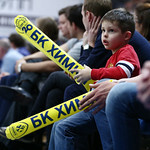 Khimki defeated Zenit at home in Game 4 of the playoff semifinals, 73-71 (19-28, 19-5, 12-20, 23-18). 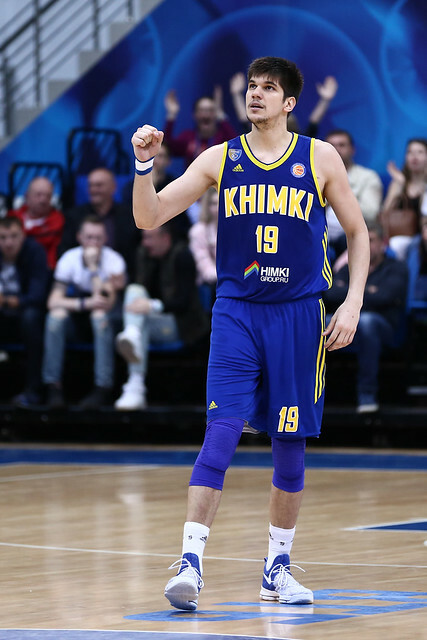 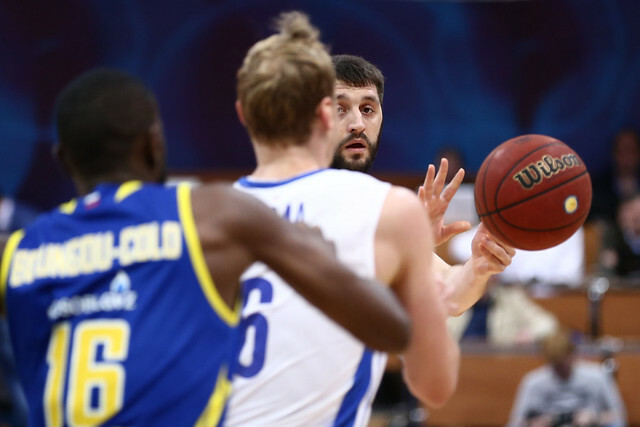 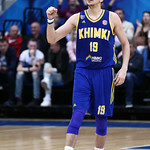 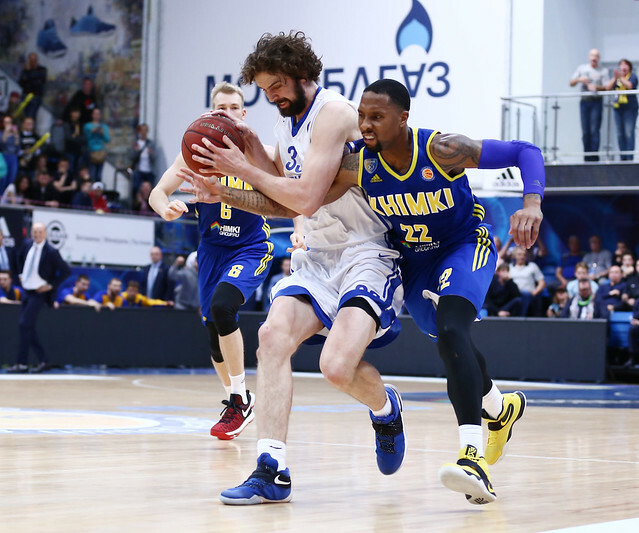 In a rollercoaster game that featured seven lead changes and six ties, Khimki managed to escape with a two-point win, erasing an early 12-point deficit behind Alexey Shved’s 33 points. 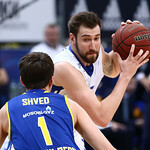 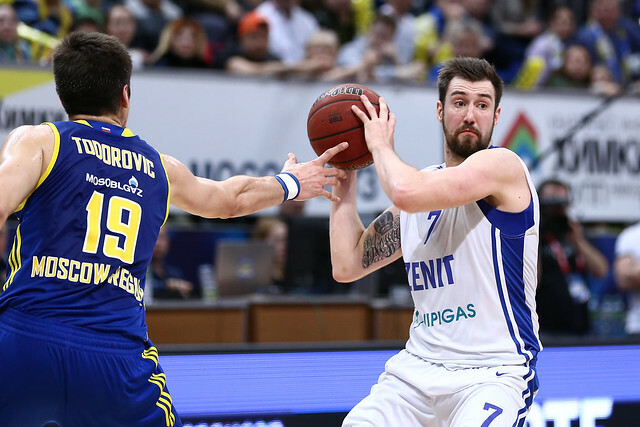 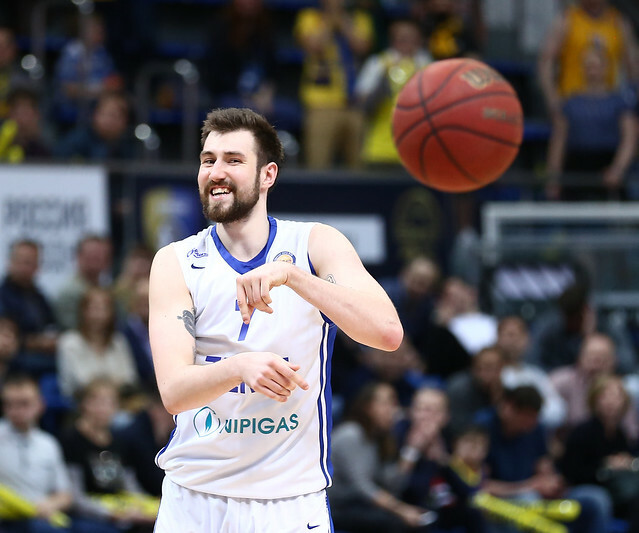 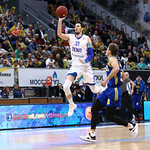 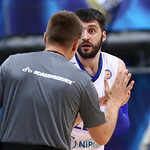 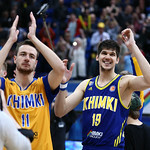 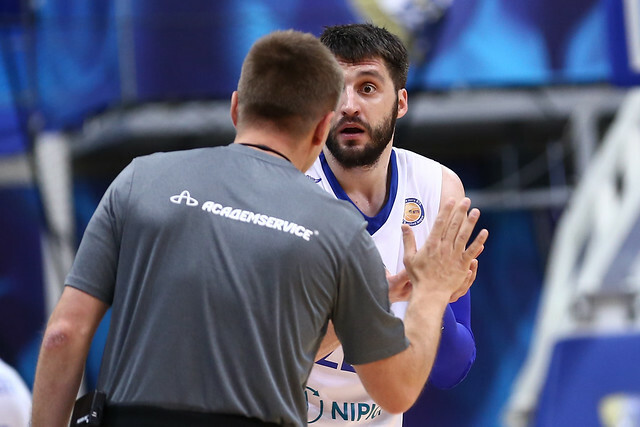 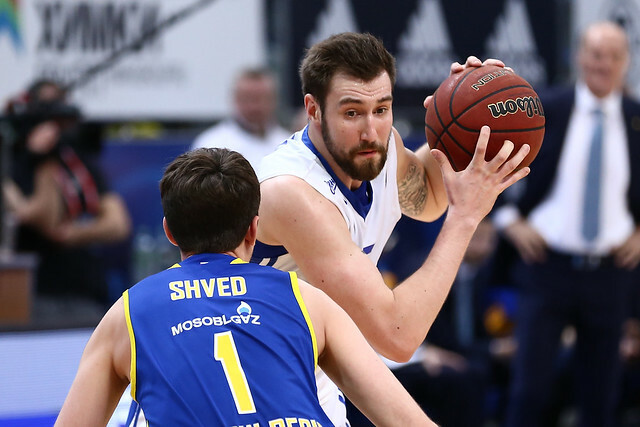 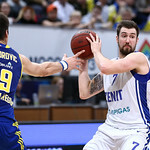 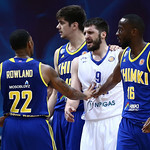 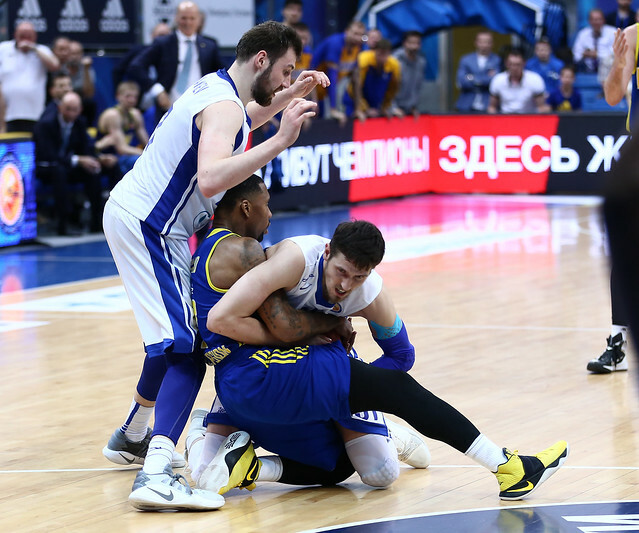 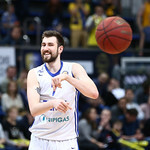 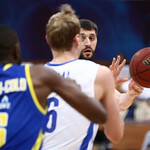 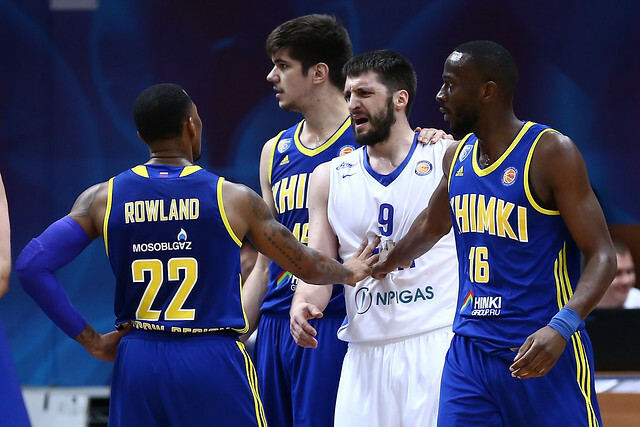 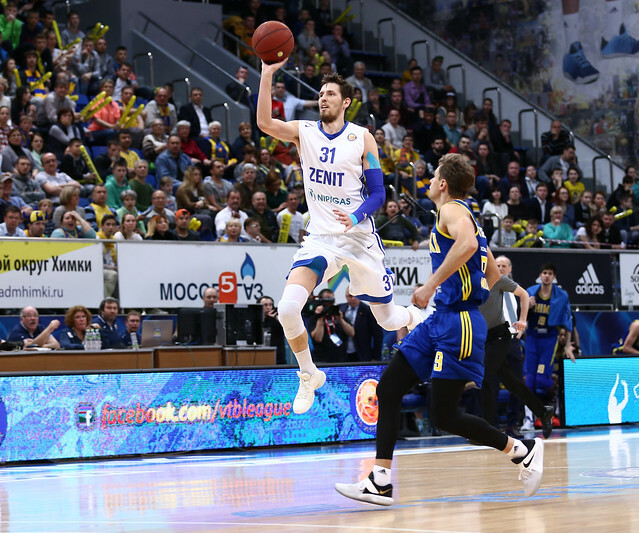 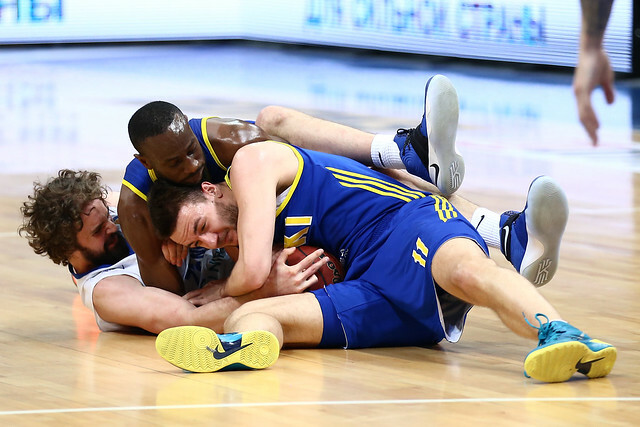 The decisive 4th quarter gave the fans what they wanted: a no-holds barred showdown between Khimki’s Alexey Shved and Zenit’s Sergey Karasev. 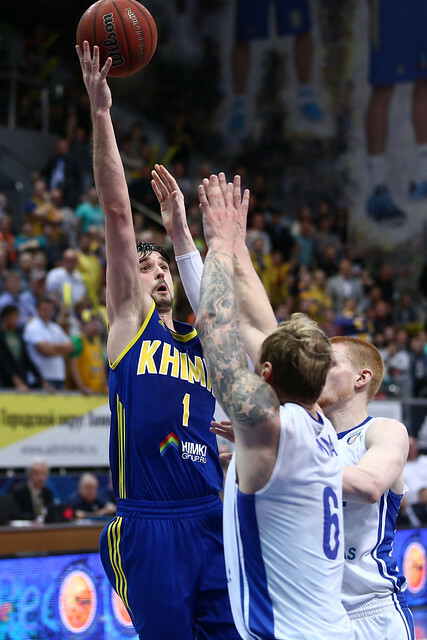 Shved scored seven points in the first four minutes of the 4th to give his team a 60-56 lead. 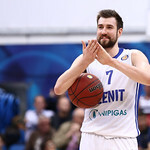 Karasev responded with six, sandwiching another Shved 3-pointer, to give Zenit the lead back, 64-63 with 3:31 remaining. 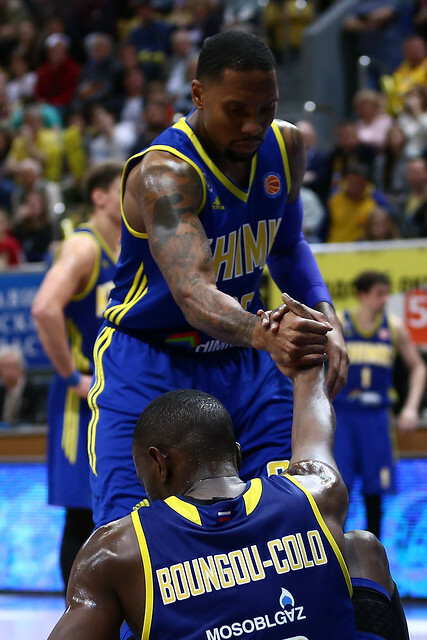 The duo kept trading baskets down the stretch, combining for 10 of the game’s next 12 points. 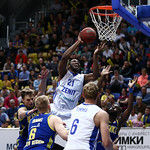 With 0:22 remaining, Zenit trailed by a point, 70-69. 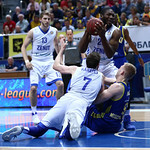 Forced to foul, the visitors sent E.J. 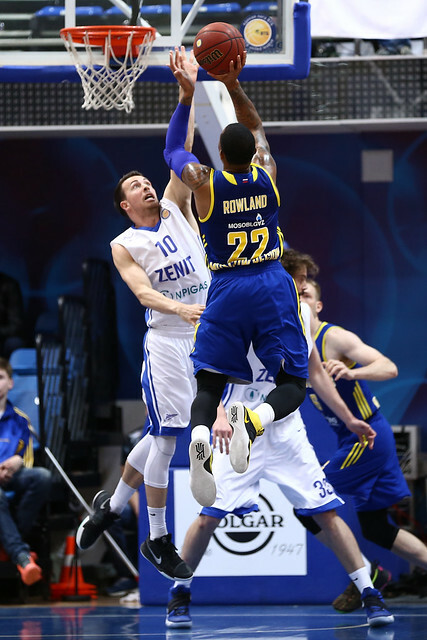 Rowland to the line, who calmly converted both attempts. 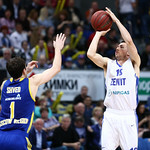 Kyle Landry pulled Zenit within one on a putback. 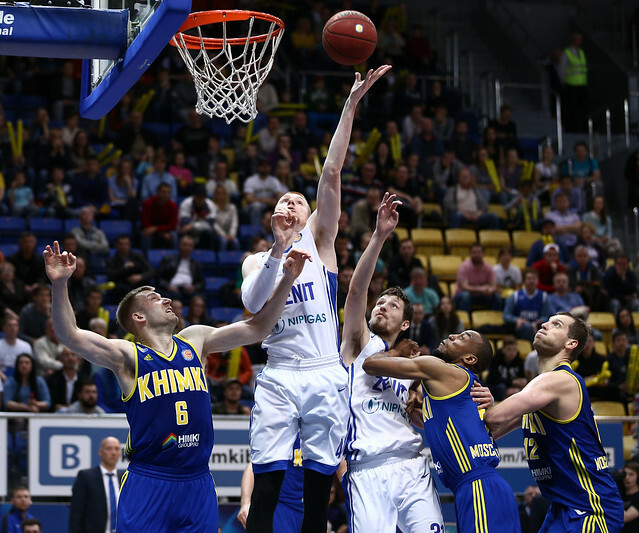 After Robbie Hummel went 1-2 at the other end to make it a 73-71 game, St. Petersburg had several chances to force overtime, but Landry’s contested layup fell of the rim and Aaron White’s putback came up short. 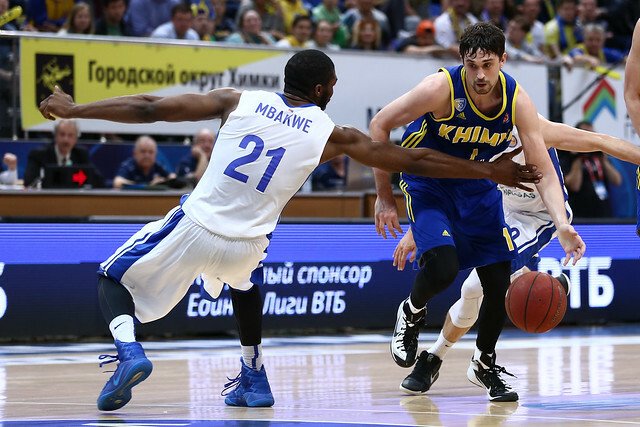 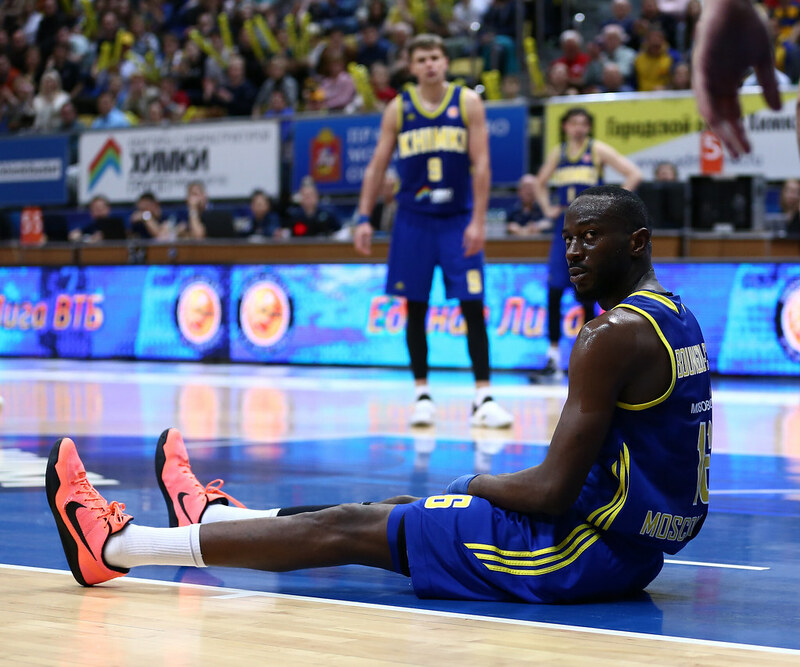 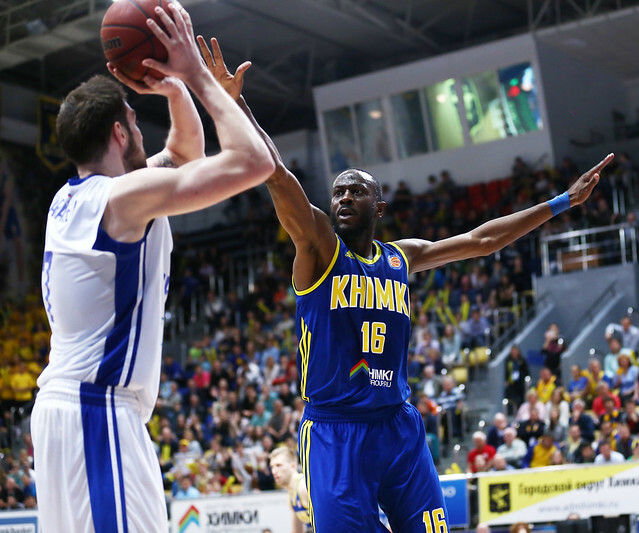 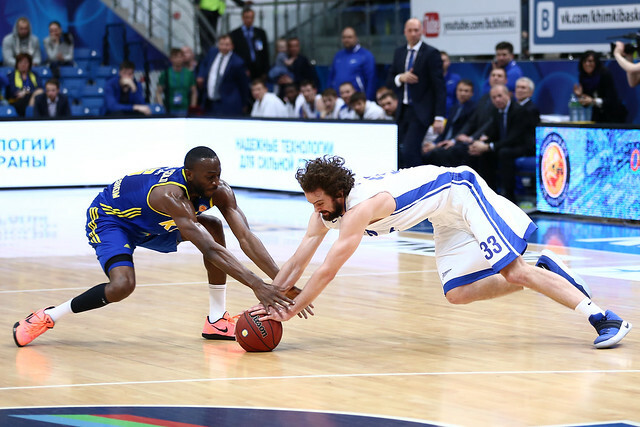 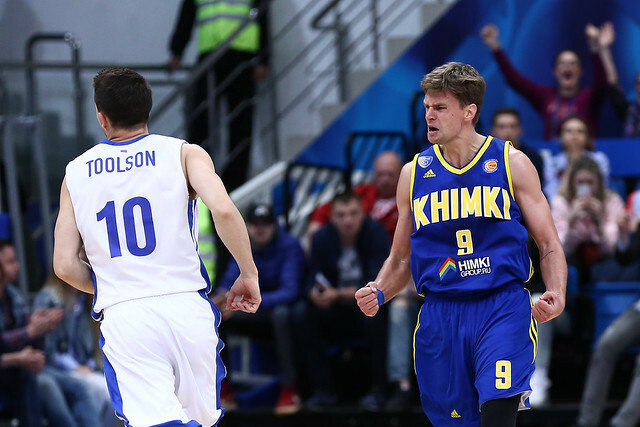 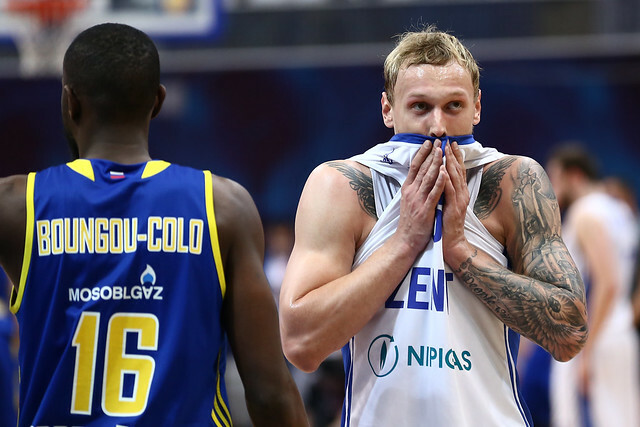 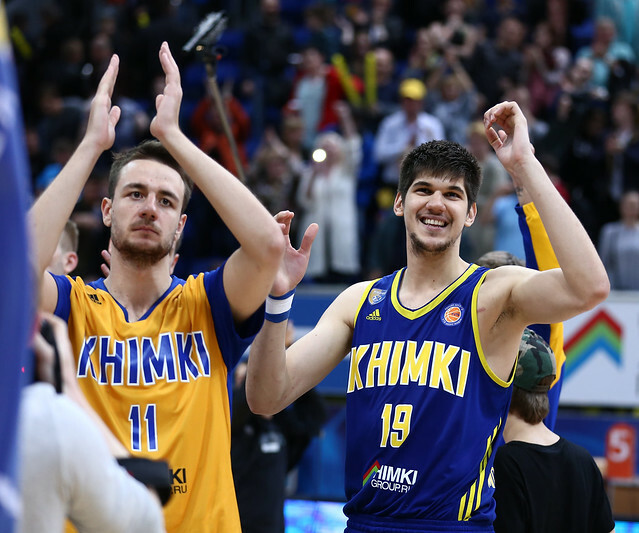 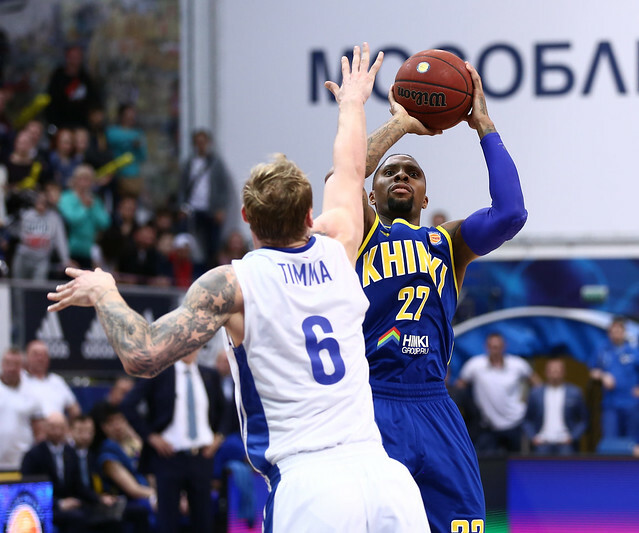 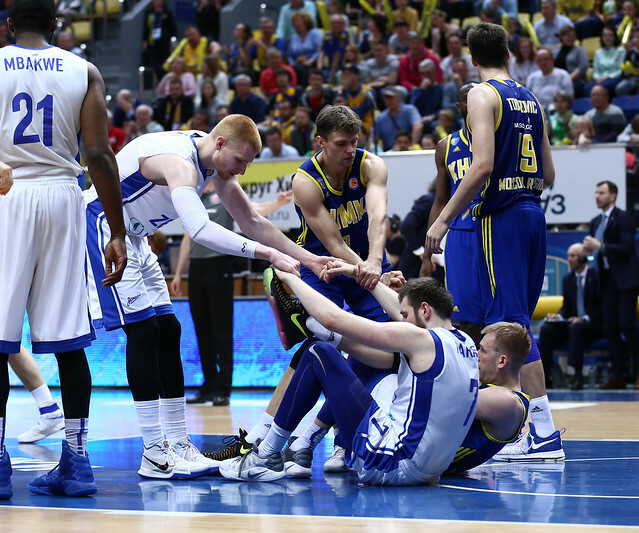 Khimki escapes with a win, forcing Game 5 in St. Petersburg on Sunday. 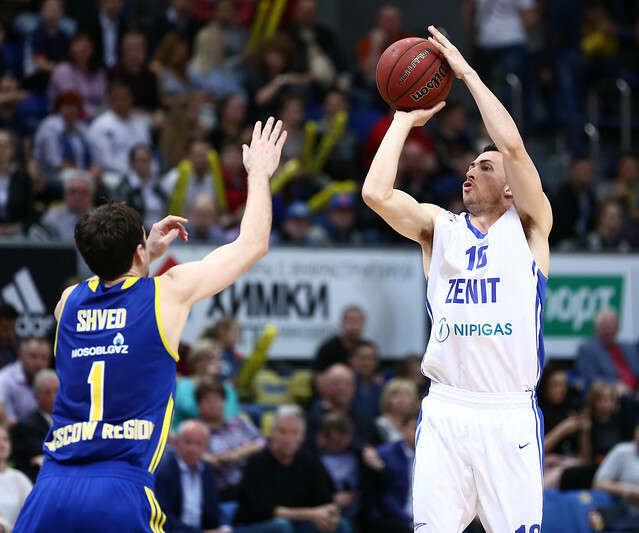 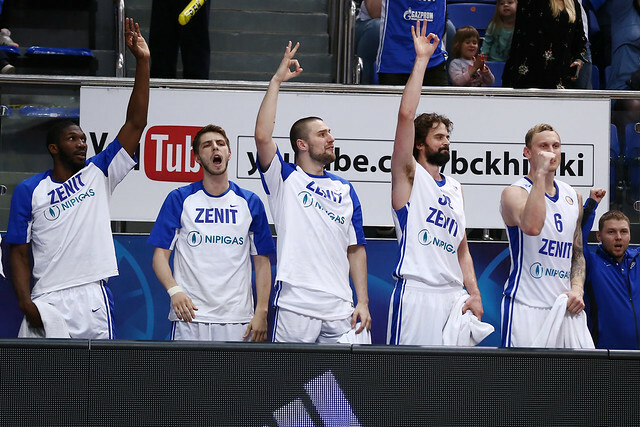 Zenit jumped out to a 28-16 lead behind balanced offense and timely 3-point shooting. 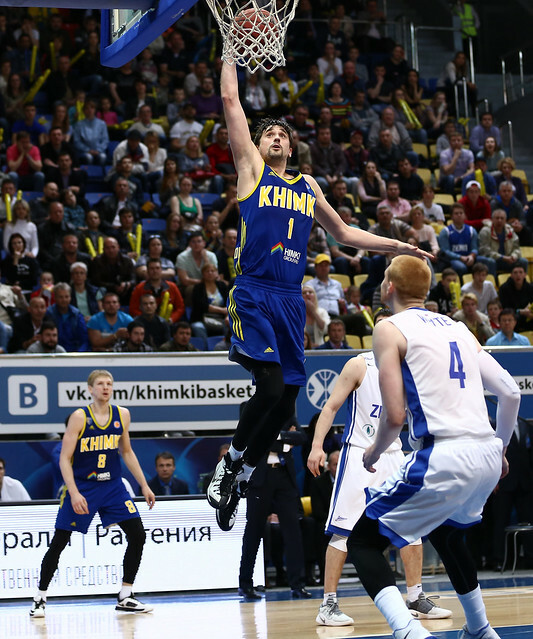 The momentum quickly shifted, however, as Khimki pieced together a 15-0 run to end the 1st quarter and open the 2nd. 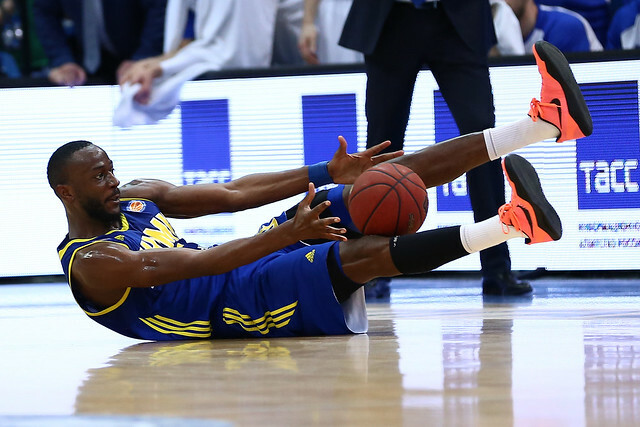 Neither team led by more than seven points the rest of the way. 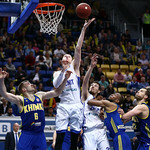 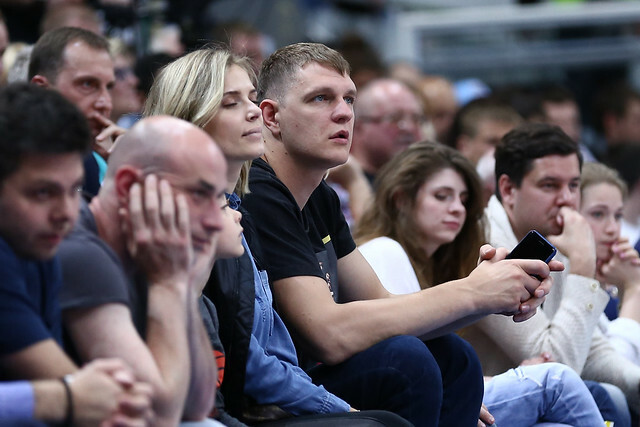 27-year-old Khimki guard Viacheslav Zaitcev enjoyed a big game, scoring a playoff-best 12 points, including this vicious one-handed jam in the 3rd quarter. 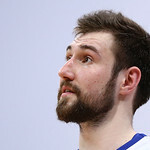 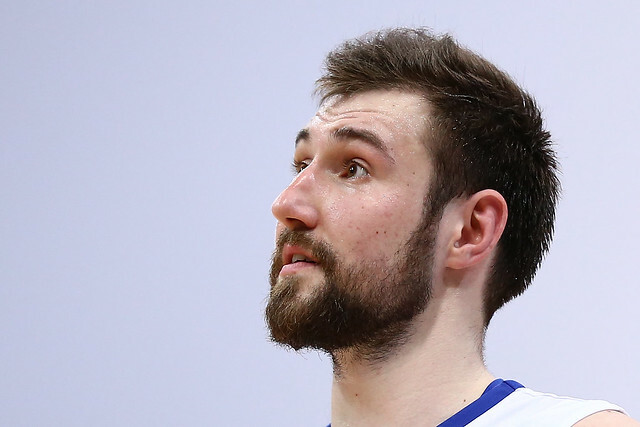 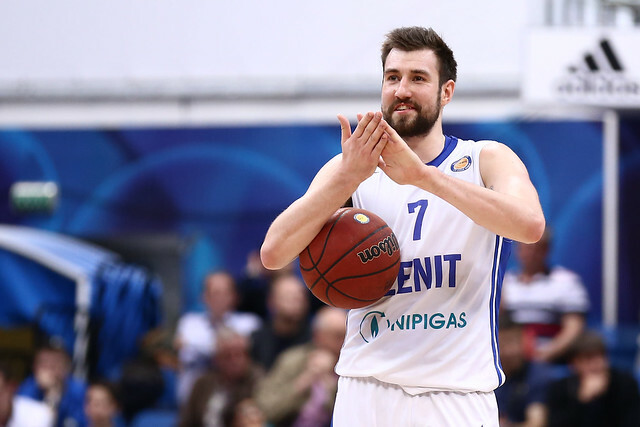 Despite losing the scoring duel to Alexey Shved and the game to Khimki, Sergey Karasev posted a game-high 26 efficiency rating, scoring 22 points on 6-12 shooting (8-9 at the line) to go with seven rebounds and five assists. 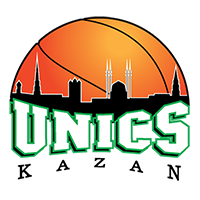 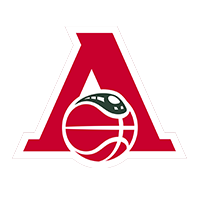 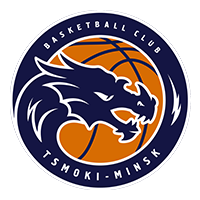 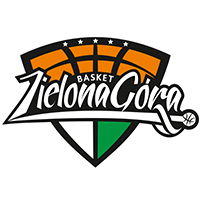 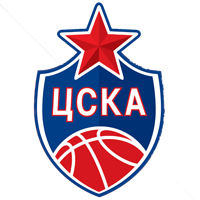 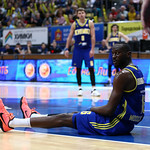 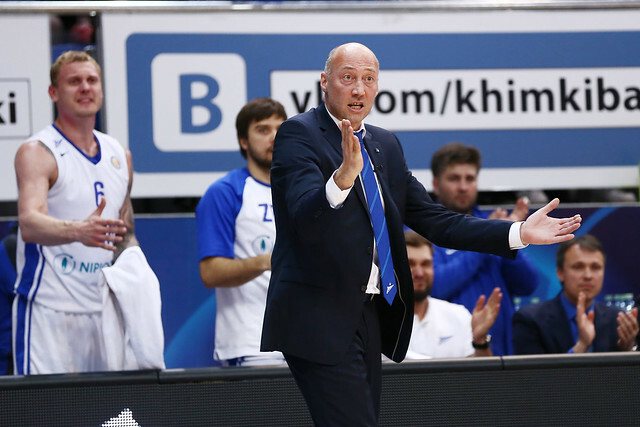 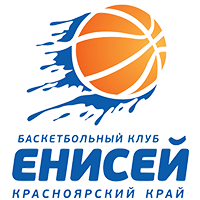 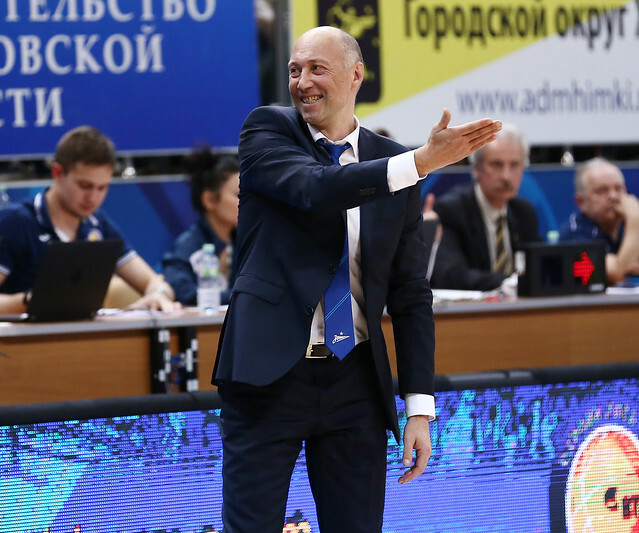 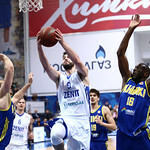 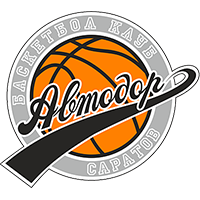 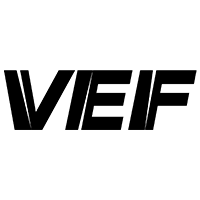 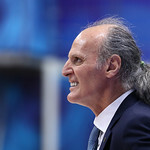 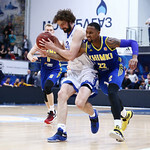 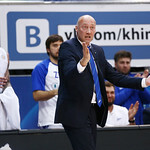 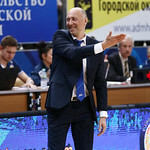 3 – Zenit had three different players foul out– Evgeny Valiev, Trevor Mbakwe and Stefan Markovic–and sent Khimki to the line 41 times as a team. 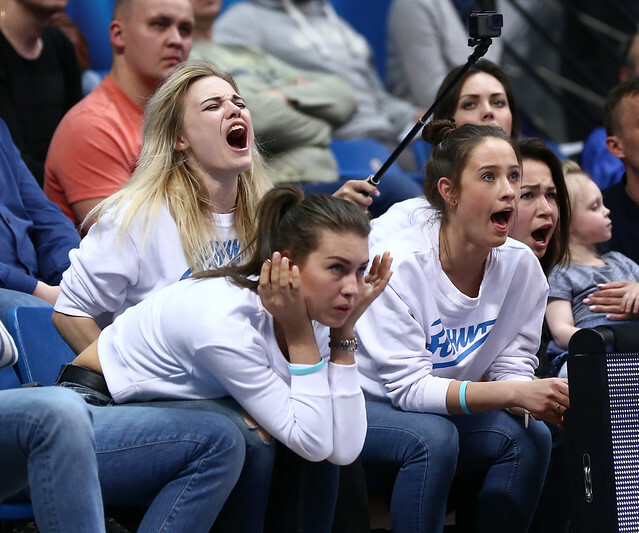 – Zenit played at its max for the first 10 minutes, but we were able to change the tempo with the help of Egor Vyaltsev and Slava Zaitcev off the bench. 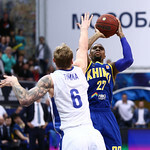 We got a boost of energy, hit easy shots and should have led by a wide margin. 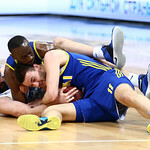 In the end, we lost our lead and were lucky to win. 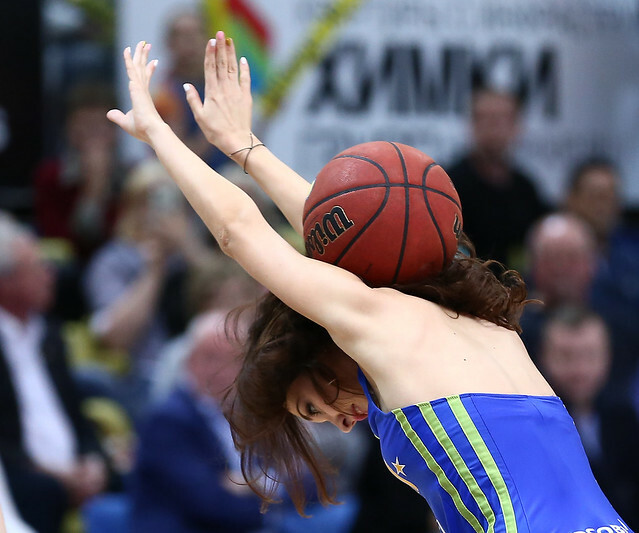 I think we have the psychological advantage now. 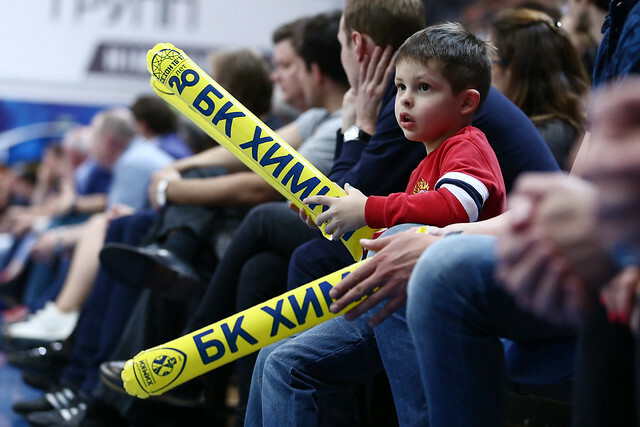 Everything’s good in that regard. 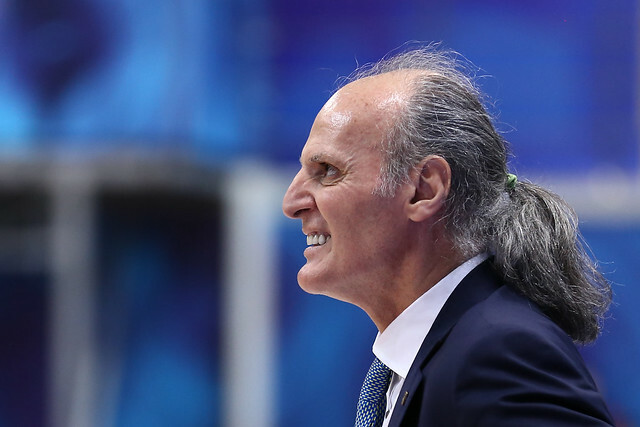 There is pressure, but it’s positive. 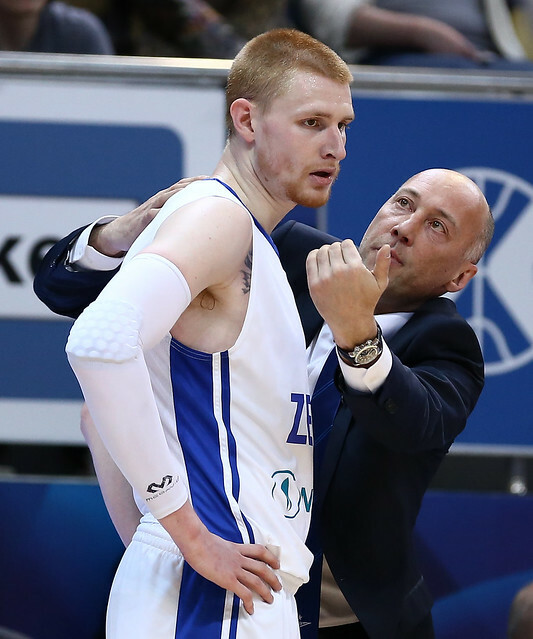 – Thank you to my players for enduring all this. 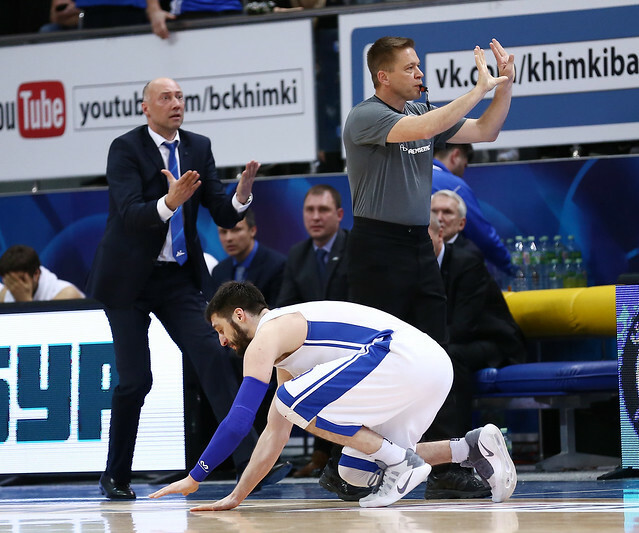 We don’t know how long Stefan Markovic will be out.